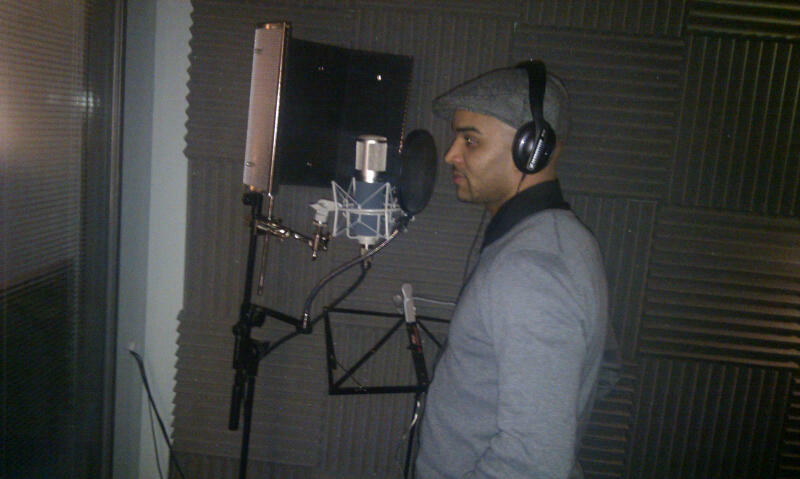 Hailing from a famous boxing family, professional footballer Leon McKenzie hopes that his love for music could add yet another glittering twist to his story. The 32-year-old striker has enjoyed spells at seven clubs in his career including his time in the Premier League with Norwich City. Now at League Two side Northampton Town, Leon has already made significant steps towards carving out a new career as a singer. 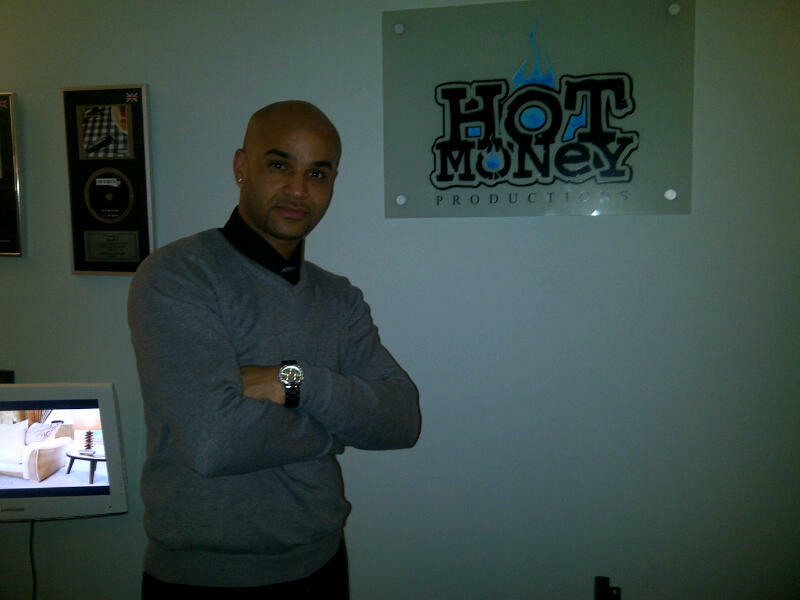 “I’m working on three singles with a company called Hot Money Productions and I’ve got a couple of tracks done. Hopefully I can pursue it and maybe get signed. “The feedback I’ve had for my vocals and for a song called ‘We Can Make It Together’ has been really good. I’ve spoken with Junior Harvey (So Solid Crew) so hopefully I might feature with him but nothing’s done yet. Leon’s family is well-known for its rich boxing history with his father Clinton, as well as uncle Duke, both champions at various levels within the sport. Musical talent also features heavily within the family, Leon’s cousins Jermaine and Duke are up-and-coming hip-hop artists while another cousin Ashley featured on the 2006 series of The X Factor. Scoring 112 career goals to date, including Premier League strikes against the likes of Manchester United and Chelsea, Leon has also had to deal with some significant injury setbacks. “I’ve had some serious blows but I’ve come back fighting, it must be the boxing blood. Anything I do I give it 100% and if I’m doing something it means I’m passionate about it. 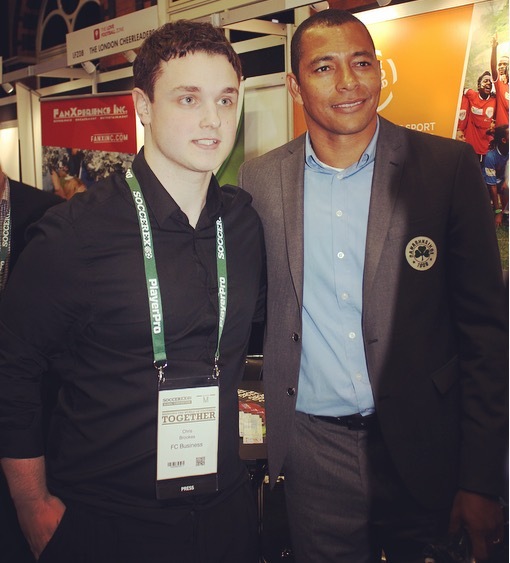 Croydon-born, making his professional debut with nearby Crystal Palace in the 1995-96 season, Leon acknowledges that his football career is entering its final stages. “I’m hoping to play for at least one more season which takes me to 34-years-old. It’s been an up-and-down road and I just want to enjoy the last games I play. “Every goal I score means a lot and nothing will ever replace that feeling but I’ve always loved music. Fitting music around football can be done, it’s about putting it out there and seeing the reaction it gets. The last couple of years have seen Leon feature in his own videos as well as those of others and he is feeling positive about where his music could lead. “I really enjoyed the experience of being in a video, I never thought I’d be an artist in one. R&b in this country doesn’t go too far so I want to bring some balance to appeal to most people. Two of Leon’s all-time favourite songs (admittedly amongst many others! ).